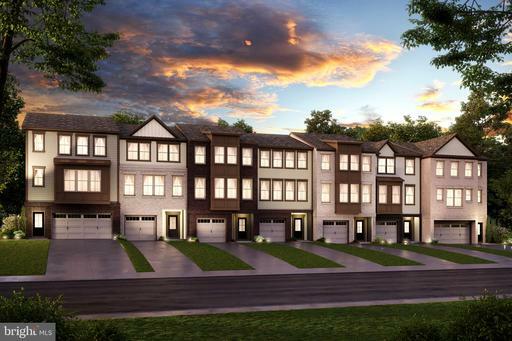 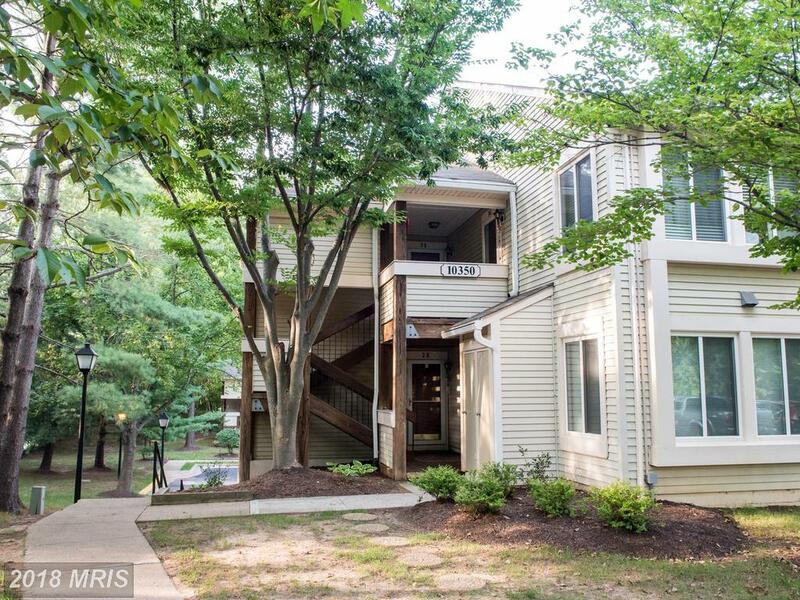 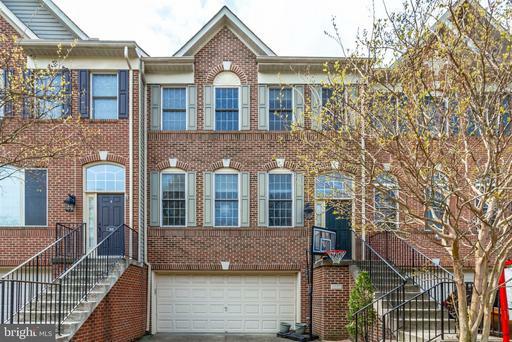 7204 van Ness Ct is located in 22101 in McLean at Dominion Villa. 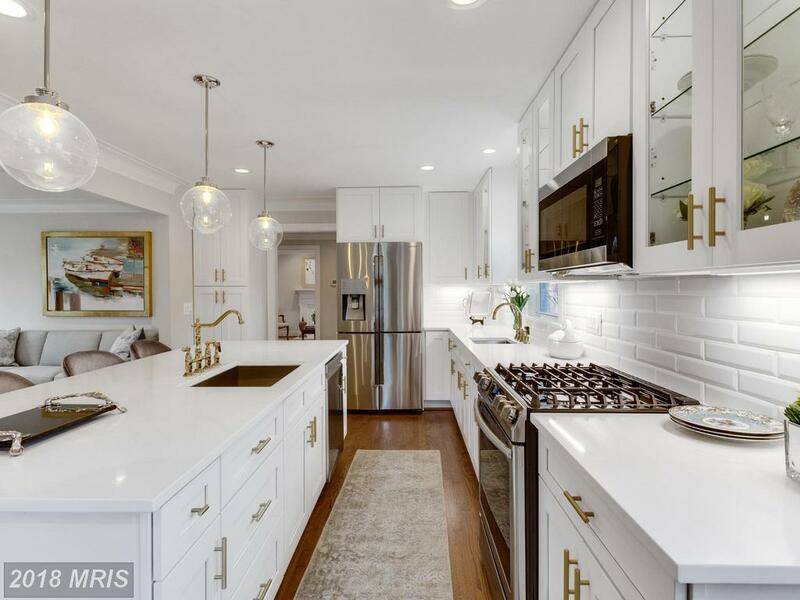 Not everybody is cut out to own a luxury home in 22101 in McLean, and if you’re one of those people, it’s better to find this out now than when you’re under contract. 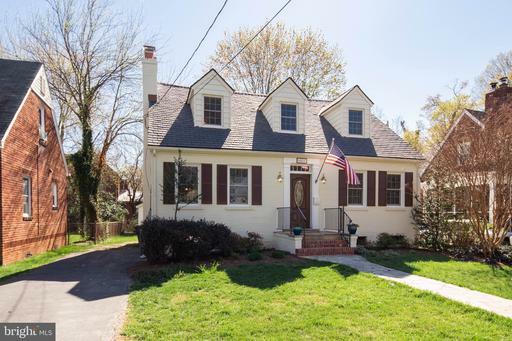 Will Nesbitt can give you an honest and objective assessment of your situation and goals to help you determine whether you should acquire in 22101 in McLean.Will Nesbitt is a local licensed real estate adviser who routinely works real estate in McLean, Virginia.